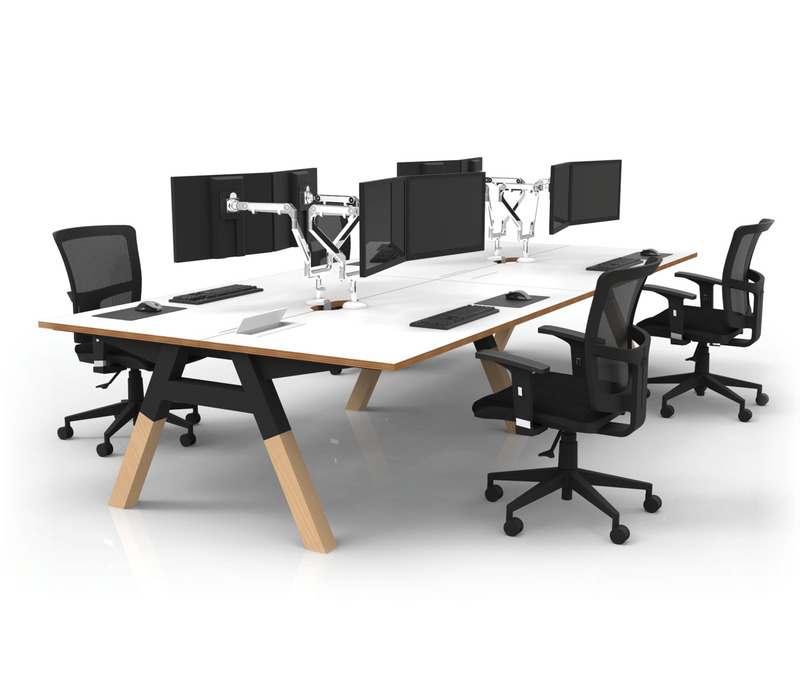 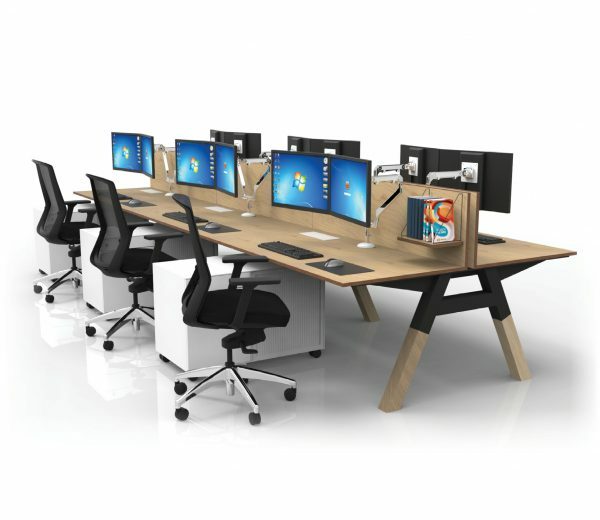 The Vista workstation range is a stylish and minimalist addition to your office. Bold legs made with American white ash timber and powder coated steel create a stylised leg that retains its industrial feel. 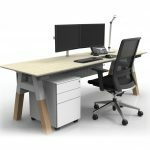 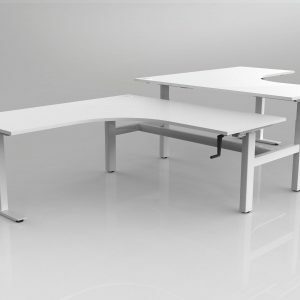 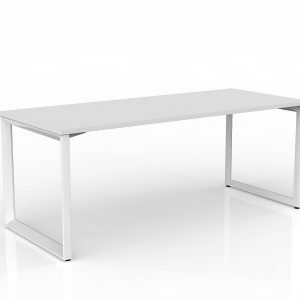 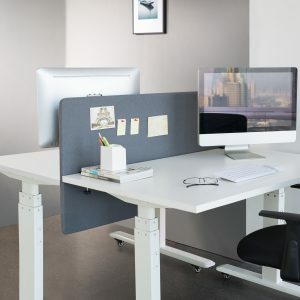 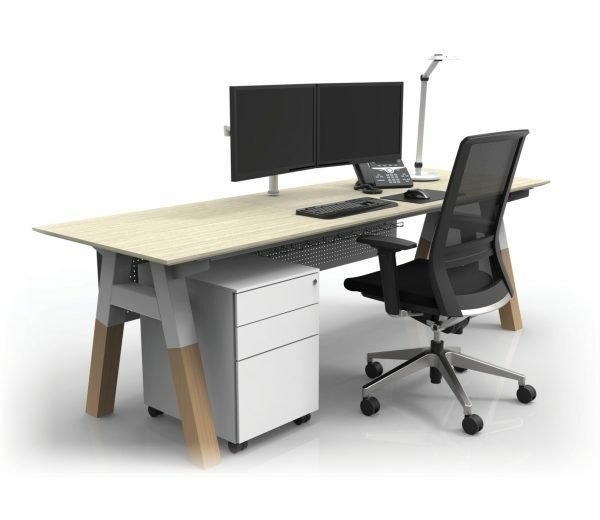 Available as a single workstation or bench configuration, the Vista leg sits in the middle of the desk, allowing maximum usable room for under-desk storage. 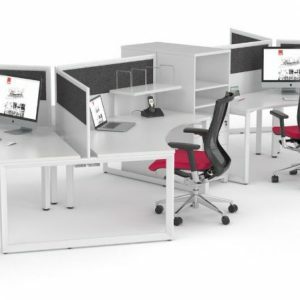 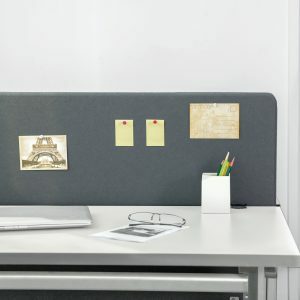 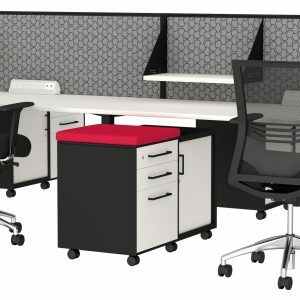 Compatible with screens, pedestals, shelving and other storage, these workstations are highly customizable and available in a variety of sizes, colours, and styles to suit your office requirements. 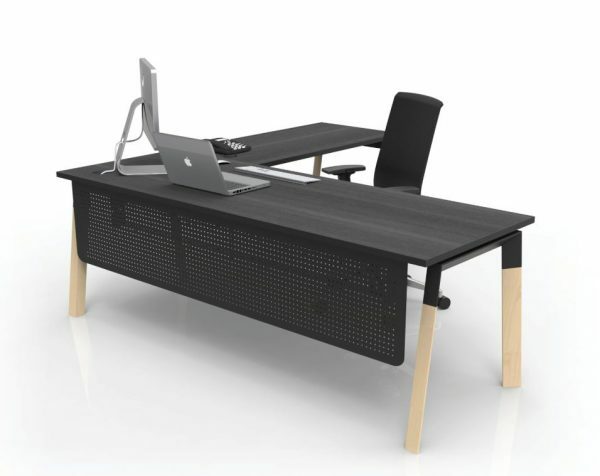 Standard Vista Desk with American white ash timber and steel in black or white powder coat. 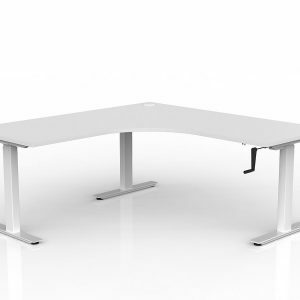 The Blade is also available with a steel inline leg (not available online). 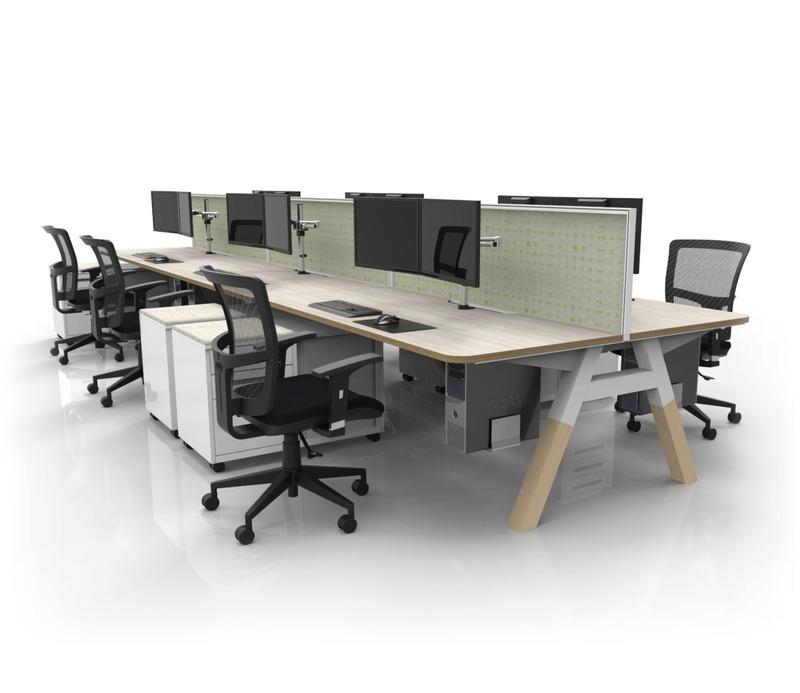 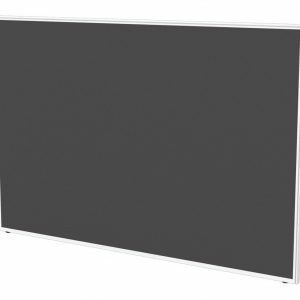 Back-to-back & single sided configurations available in a variety of sizes, with optional power, data & cable management, screens & accessories. 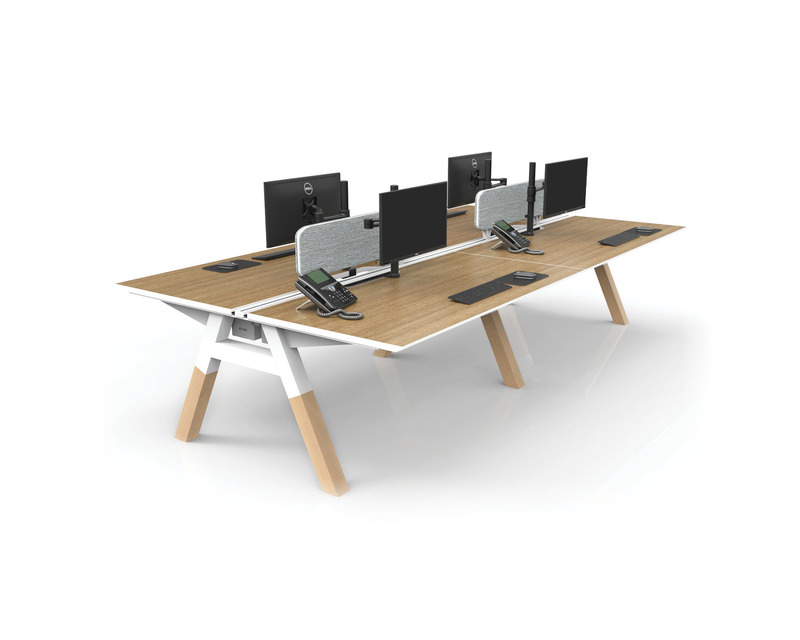 Available in bar height or desk height.